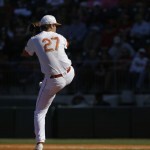 Texas takes Game 2 from Stanford on a late inning wild pitch. 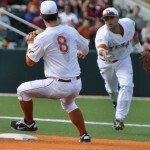 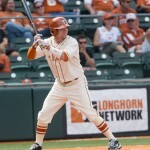 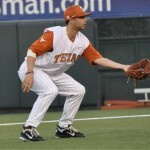 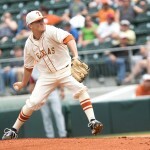 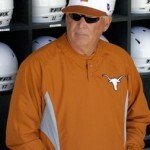 Texas and Stanford do battle at Disch Falk and start a three-game series tonight in Austin. 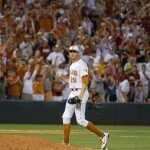 The Texas Longhorns offense explodes to run-rule A&M-CC.